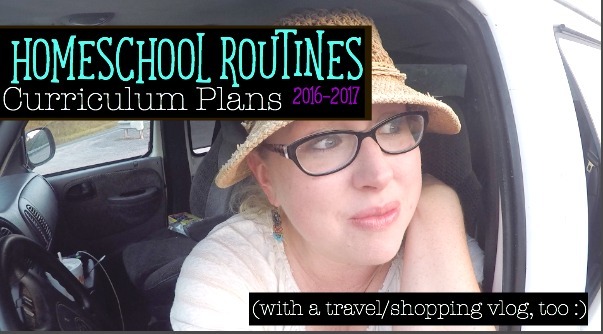 I recently published a new Homeschool Routines and Curriculum Plans for 2016-2017 vlog (with a travel/shopping vlog, too 🙂 I stop on the side of the mountain to share about new features of our 2016-2017 homeschool year. 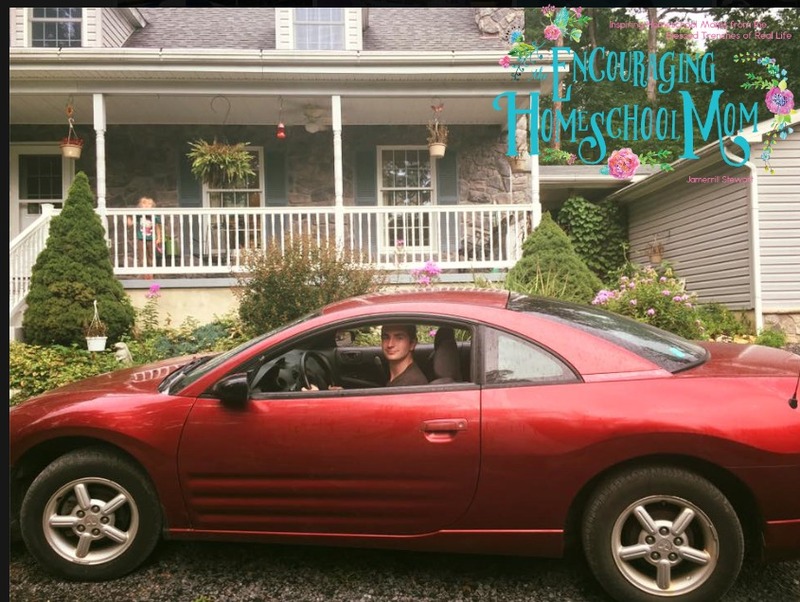 As promised in the video I’m sharing my overall gentle homeschool routines and curriculum plans for the new school year below. This post contains my affiliate and sponsor links which help support my online efforts, thank you! Mr. Daniel is marching fast, quick, and in a hurry towards his 2nd birthday! He’s 21-months at this moment, and still graciously taking long 3 hour afternoon naps (thanks, Lord!). He’s usually good and worn out from our morning nature walks and fort building in the forest. My plan is we’ll continue to tackle our big afternoon read aloud stack with the messy elements of lapbooking during his afternoon naps. Besides his nap time Mr. Daniel is right in the middle of whatever excitement is transpiring. He won’t miss a thing! Amelia is using Time4Learning for an interactive preschool time. I share more here in How We’re Using Time4Learning with the Littlest Learners. Amelia loves Magformers, too! She is also following along with our read aloud time, All About Reading, hands-on cooking time, daily nature walks, and more. 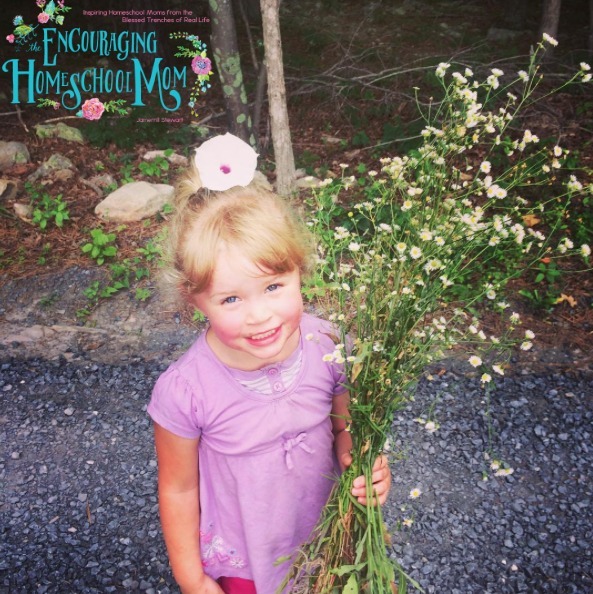 I share more thoughts on homeschool preschool in Mommy, You’re the BEST Homeschool Preschool Curriculum. Gabriel, Liam, and Naomi are enjoying Time4Learning for Language Arts and Math. They’ve continued to use T4L over the summer as you can see in the Traveling Homeschool. Along with their T4L Language Arts, they’ll continue with All About Reading and All About Spelling.We also love the entire collection of Draw-Write-Now books. Gabriel and Liam both have a Math-U-See curriculum level they’re completing. Naomi is additionally working through Rod and Staff for math-based bookwork. 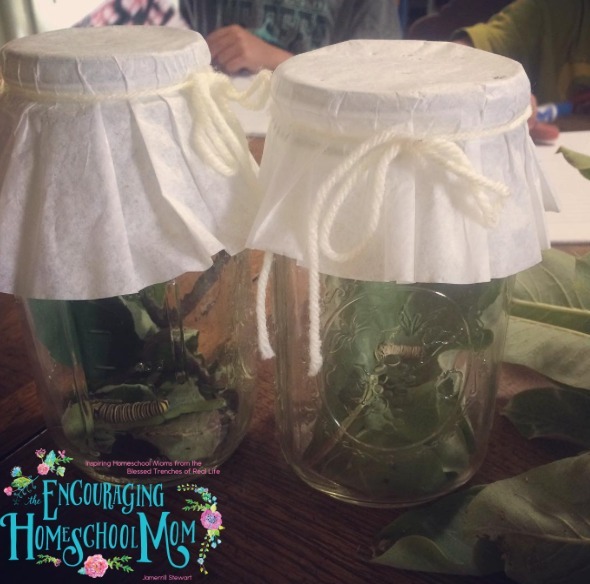 For science, we’re enjoying our own DIY curriculum at the moment which includes fun science games from Educents (like this Magic School Bus Science Game which reviews several topics), hatching butterflies, daily nature walks, we also have a few Magic School Bus Science Kits to finish working through. We’ll continue to check out stacks of books on various scientific interests. In recent weeks we’ve enjoyed these extra large human anatomy wall clings to inspire scientific conversation. I’ll share more of our science adventures on Instagram and YouTube throughout the year. For History, Government, and Literature (I stack those together :), we’ll continue soaking up great reading through traditional family read alouds. You can read this sweet post about how we do read aloud time at our house from 2011. Not much has changed, it’s one of my very favorite times of the day. Here is a list of 10 of our family favorite read alouds. 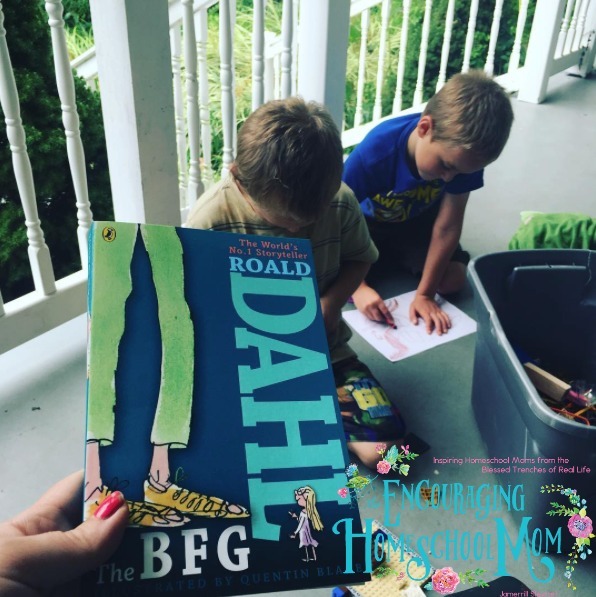 From Instagram, “Diving into the read aloud stack with extra caffeine this afternoon.” If you’re interested, you can catch glimpses of our past homeschool table work and read aloud time here, here, here, and here. When Jadin and Zion were in their elementary homeschool years we did a lot of lapbooking and notebooking (here’s a fun blast from the past with our Where the Red Fern Grows Literature Unit Study & Lapbook). As we’ve added several babies over these last years, I’ve slowly dropped the lapbooking and notebooking. Like I’m sure you understand, many seasons are give and take. My big plan is to work lapbooks in during our afternoon read aloud time for Amelia, Gabriel, Liam, and Naomi. I’m also laying out notebooking elements using NotebookingPages.com for Naomi to work on. If you’re interested more in lapbooks I also have the BIGGEST List of Free Homeschool Lapbooks. Pregnant Momma couldn’t move, so we brought read alouds to bed! Naomi reading to baby Daniel ~ thump, thump goes my heart! Our Homeschool “Classroom” on a blanket by our pond. Enjoying a little bit of sunshine before it hides away for winter. Okay, maybe this picture is what homeschooling means to me. It’s hard to choose. 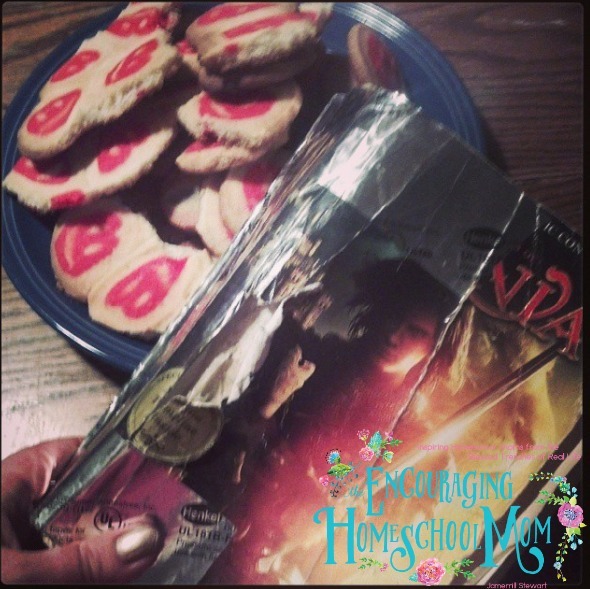 Our beloved, tattered copy of Narnia and cookies! Jadin and his football trophy. He did eight years of county league football. Read Aloud time under the tire swing tree. This was back when Liam still took naps, haha! Making metal crowns and swords with daddy! I get a lot of questions about my middle schooler and highschooler. As I mention in today’s video, the biggest thing I miss that we’ve fallen out of the habit of over the past year, is those big boys getting in on family read aloud time. Their work stacks can take them 4-6 hours most days. I need to rework things so they can still get in on family read aloud time, while still having the hours to complete their large work stacks. 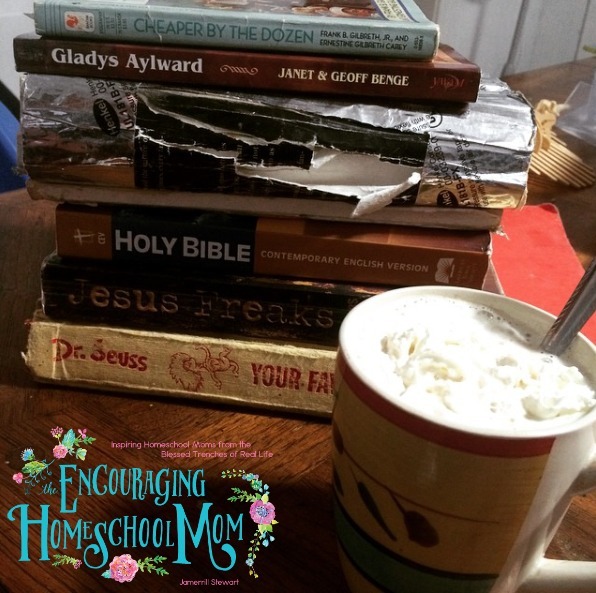 That’s my big momma heart goal for 2016-2017 (picture a wild homeschool mom chasing down her teenagers with a huge book here, haha). Both Jadin and Zion have a Sonlight Core (Core 100 & Core 200) they’re working on. This involves hours of reading on their part each day. Zion is working through a Math-U-See level. Jadin is using Teaching Textbooks. Zion is using Time4Learning for World Geography, and Jadin is using T4L for Highschool English. I’m going to pair both boys together to get High School Biology completed with Apologia this year. Jadin saved and bought his first car with cash ($600 Craigs List deal #woot! ), has his learners, and is also doing his driver ed course. I also mentioned in the video that I would like for Jadin to take the Screen Writing class with Landry Academy. He’s not signed up for it yet, but it’s on *the list. * We’ve never taken online classes with the Landry Academy, but I’ve heard good things. Jadin’s first car that he bought off Craig’s List! Zion really enjoys Minecraft. He is doing a Youth Digital Course and additional Minecraft coding course which are both provided through sponsor Educents. Jadin is continuing to go deeper in script/film writing and video production. 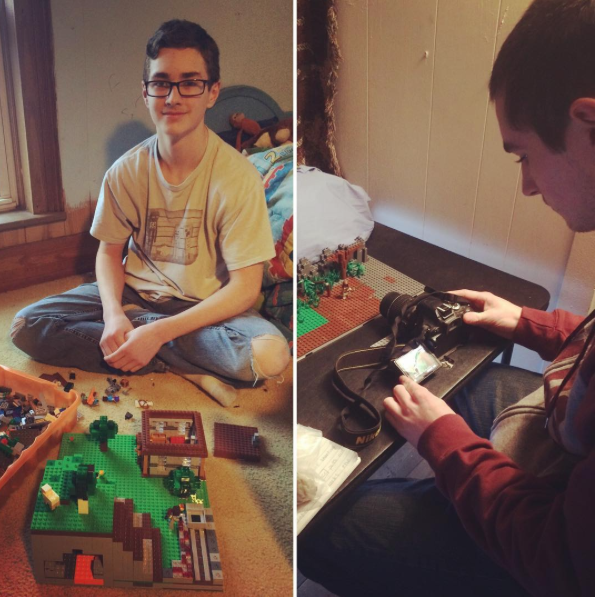 For several years he has poured hours into making stop-motion Lego films about military history for his YouTube Channel. Both older boys also work on vehicles with their dad, do hours of mowing and outdoor maintenance, and are continuing to learn lots of great life skills like installing toilet seats, changing light bulbs, and mopping floors. Additionally, as a family, we’re doing 4-H this year. In 4-H each kiddo will complete a detailed research project on a topic of their choice. We have a monthly meetings and field trips with 4-H (upcoming trip to a sheep farm :). Homeschool Family Trips from the past: Night Time Corn Maze, Luray Caverns, Monticello, Trampoline Park, National Zoo, Air & Space Dulles location, Black Water Falls, Creation Musem, Kalahari Resort, National Mall, Gaylord Nashville, OBX, OBX, OBX :), Kings Dominion, and more to come! Whew, so there you go, friends. 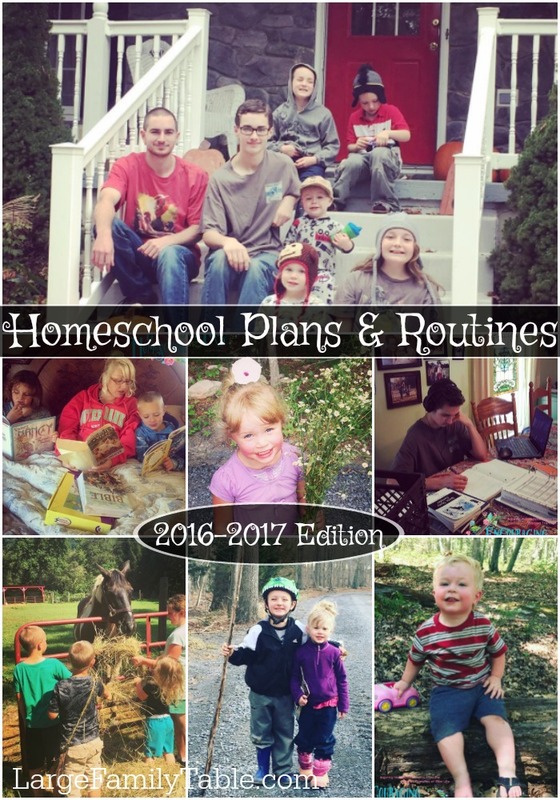 These are my 2016-2017 homeschool plans for homeschooling our herd and enjoying this journey as a family. No doubt, every year has it’s surprises and unplanned events. I’m sure there’s more in store for us than I have planned out at the beginning of the year. 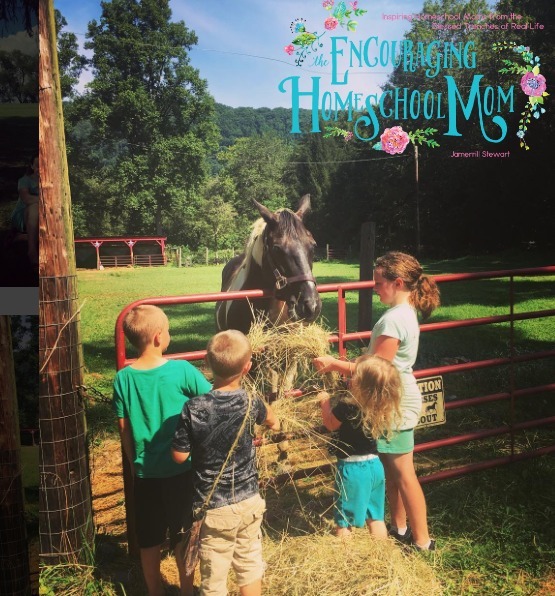 I plan to continue to share our homeschool updates on the YouTube channel, blog, Facebook, and Instagram. In today’s video Daniel and I set out to head over the river and through the woods to Grandmother’s house. Grandmother kept the older children at her beautiful mountain farm for an extra week so I could bust through my new project for The Large Family Table (thanks, mom!). On the way, Daniel and I meet Daddy for dinner and hit a Big Lots for Diapers and impromptu discount shoes – yay for 75% off! 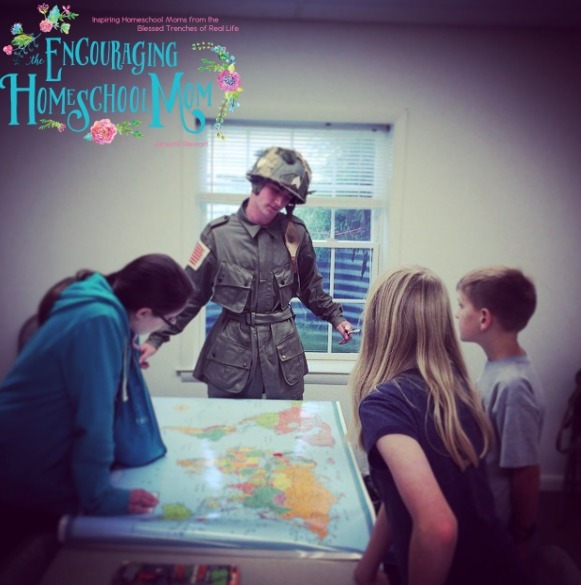 Check out all our new homeschool fun and encouragement! Hi! You mentioned a script writing class that one of your older sons is doing, but I don’t see the link in your post. My son would love it. Could you email the link to me please? Do you ever have trouble with your older boys not wanting to do their school work? 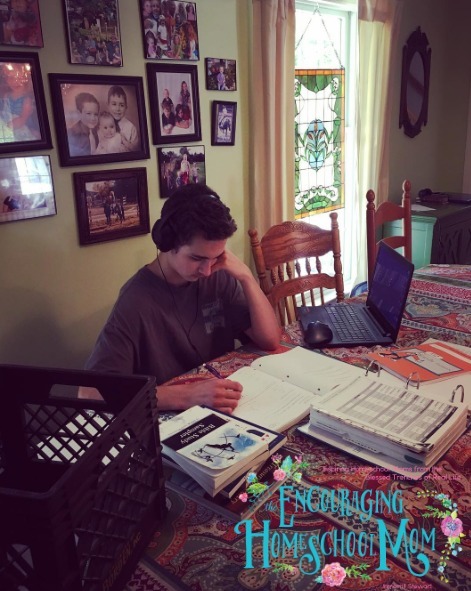 My son loved learning, but ever since he turned 12, wanting to get work done is hit or miss. I don’t like nagging. 🙂 If you’ve been in this position, how did you handle it? Thanks! You know I had trouble with my oldest when he was younger, like 6 and 7. By “trouble” I had to learn that he needed to MOVE and be creative, not just sit and fill-in worksheets all day 🙂 Now that they’re older they both jump right in and get their work done. However with seven kiddos I’m sure (murphy’s law for homeschool moms 🙂 I’ll get an older child at some point who I have to deal with not wanting to get their work done. Maybe someone else will chime in and offer some tips! Hi, I love your channels and blogs! 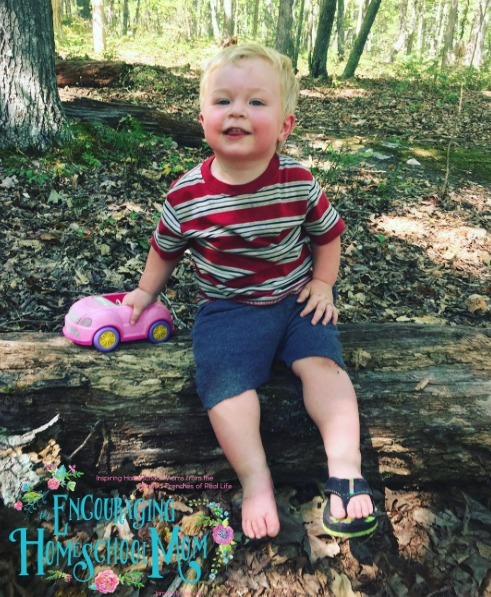 You definitely are an encouragement 🙂 I home 13 children and am currently homeschooling 7 of them ( grades 12,11,9,5,4,2,and a preK) with a 2 yr old and 7 month old. I M really struggling this year on math curriculum, I see that you are using math u see as well as teaching textbooks. Can I ask why you’ve chosen the ones that you have? I moved them from MathUSee to Teaching Textbooks a few years ago because I heard such good things about TT. Zion asked if he could go back to MUS. He really likes not changing things and sticking with what works (ha, what a thought, haha!) Jadin likes Teaching Textbooks. I like both curriculums overall! I’d like to also try CTC Math. Have you heard of them? We might mix them in at some point, too. 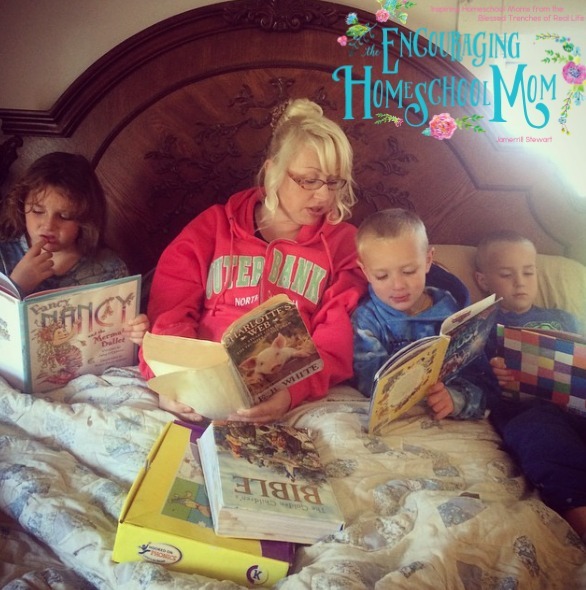 I’ve heard of homeschool but never thought about it. I currently only have 1 a 2 yr old but I don’t think I’m smart enough to teach her. Do you think there’s a website to help learn how to teach her? Maria, Oh please don’t believe that lie! You can do it! The curriculums have teacher and student editions. 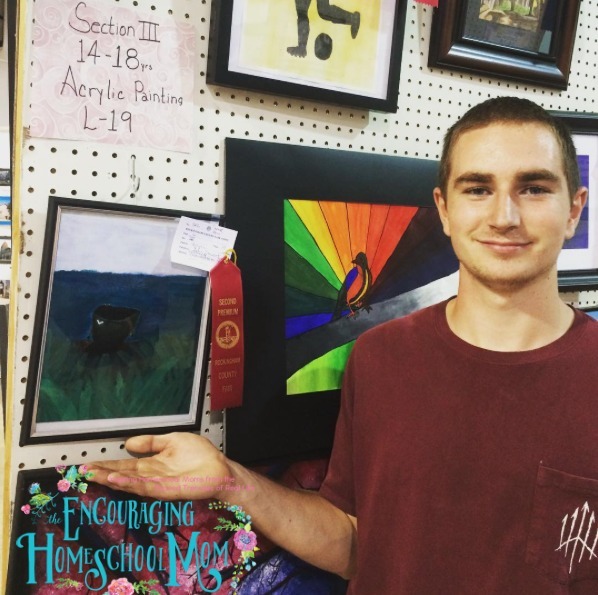 I have only a high school diploma and I homeschooled my child. I did have help with the difficult subjects. Churches and co ops can help you too. By the way, my child is now working on her graduate degree. This is all by the grace of God. You can do anything with His help. Hi I have a 4 and 2 year old boys currently 33 weeks pregnant. I want to homeschool. What do u recommend me to do first? First, look in to HSLDA for the laws regarding your states requirements. I am in NY. We do not have to report until the child is 6 years old. We are required to report quarterly and testing in 4th grade-8th grade at least every other year, and then every year in high school. There is a little more than that, but just to give you an idea. Second, I suggest looking into local homeschooling groups, possibly on facebook for local support. Third, look at Cathy Duffys Curriculum book. Inside it has a questionnaire that you can do to see your best teaching style and the learning style of your child(ren) and which curriculum best fits those. ( that is your 7 to 11 year olds, it can be stretched to use for a 12 year old). You can read the lessons, understand it, then teach it to all elementary kids together. You can do the experiments or skip them but doing the experiments make it fun and the concepts are clearer. For math teaching textbooks and math u see are great. You can mix it up with Mr D math once they get to pre-algebra. Mr D math doesn’t have elementary math, just pre-algebra up to calculus with trigonometry. Try the self paced option. 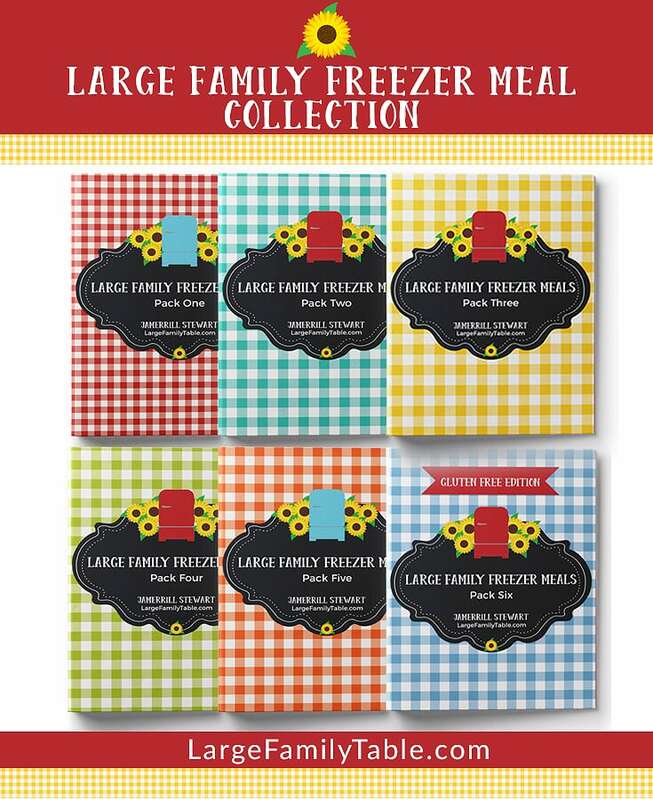 They have sibling discounts. For chemistry use berean builders discovering design with chemistry. Apologia,s new chemistry wasnt written by Dr jay wile and has a lot of errors, it also makes chemistry difficult. Dr jay wile now writes berean builders science books.